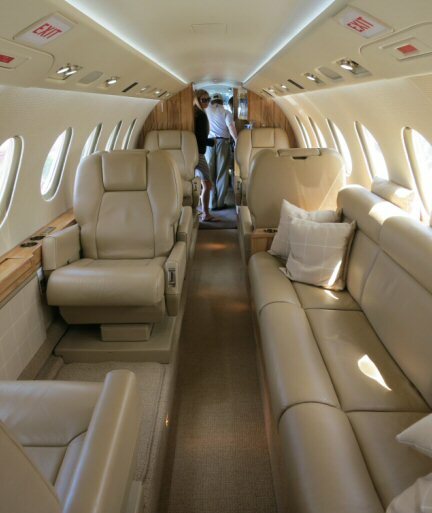 If you have a favorite race car driver you know most of them have a private plane to get around the country for business. Whither they’re flying to a race, back home again or to visit with Sponsors and their staff, race car drivers do a lot of traveling. 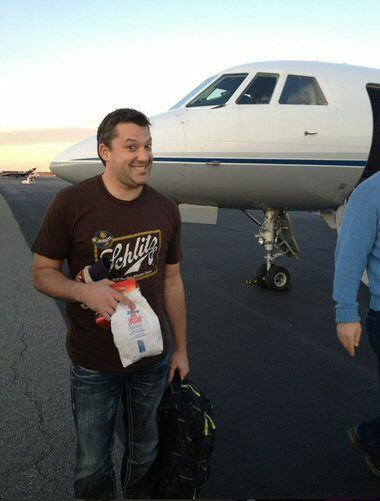 Tony Stewart is no exception to that practice and he has a great plane to get from place to place. Well, like any good business man, ‘he’ doesn’t have a plane, but his personal company does. 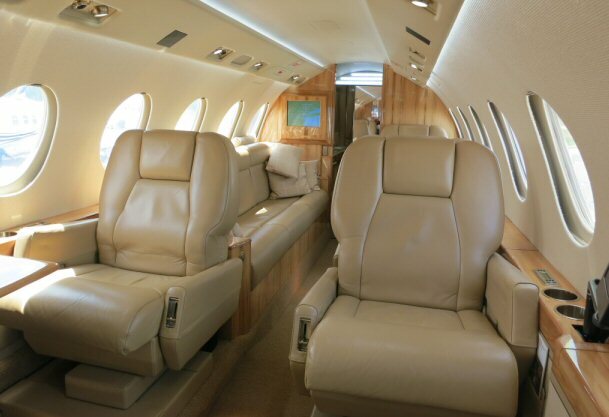 The company owned a Cessna 550 built-in 1999. It’s classified as a fixed wing multi-engine plane. 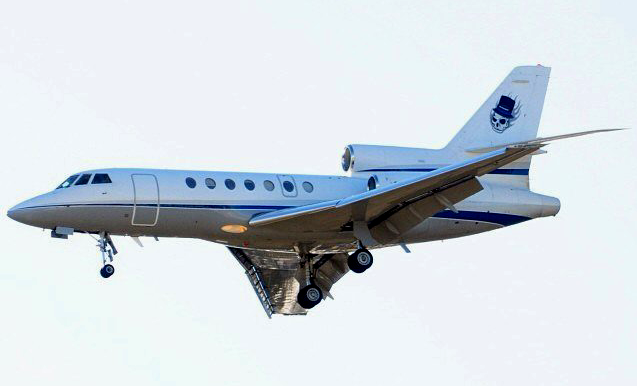 It has 8 seats and 2 turbofan engines. 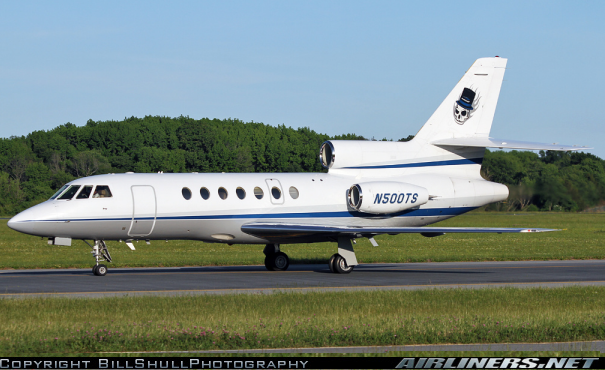 The plane is active and now registered as N139RN, which is now owned by RKN Aviation LLC in Mooresville North Carolina. 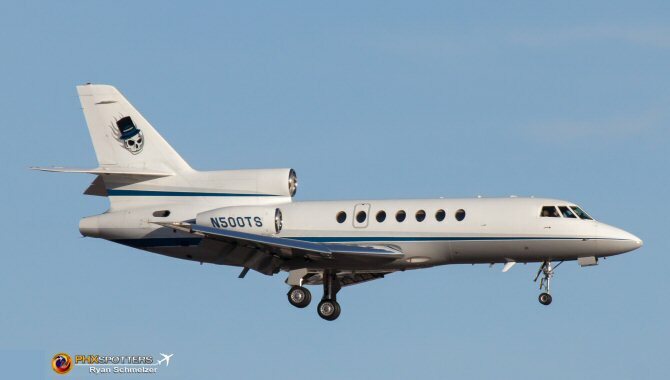 This registration was issued in 2009-02-25, which is presumably when True Speed Enterprises sold the plane. But it still comes up in searches for the N500TS registration. 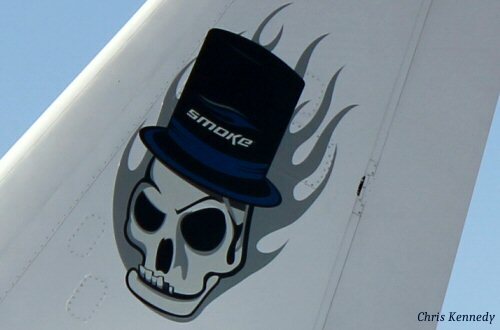 Which is the registration owned by and assigned to Tony’s plane. Or would that be planes? A number of airplane and race fans have captured the plane around the country. It’s been seen parked over a weekend, coming in for a landing, taking off, a few have caught it as Tony’s pilot has taxied down a runway. There are even a few videos of the plane in action. Google YouTube, you’ll find a few. I think this one of a landing is my personal favorite. It is a pretty plane. There aren’t many pictures from inside the plane however. There’s the famous picture of Ms. Kaylee in the Cessna as Daddy Tony sleeps. If you follow some of the Stewart-Haas Racing family on Twitter, you can be treated to some special behind the scene images. Like this one from Nan Zipadelli. I’ll keep looking around for more plane pictures, inside and out. When they come up, I’ll share them here. In the summer of 2015, Tony discovered Periscope. He has shared rides on his plane with viewers, answering questions and giving you a look around. He has also shared rides to the airport and getting on the plane, with intros of his pilots. Every now and then Tony will Periscope his adventures. He has taken us on a trip to board his plane, riding on his plane, answering questions while flying. I’d love to see one of landing and leaving the plane. Unfortunately I hadn’t yet learned how to save some one’s Periscope to share those adventures. But I’m sure we’ll take a ride again in the future. 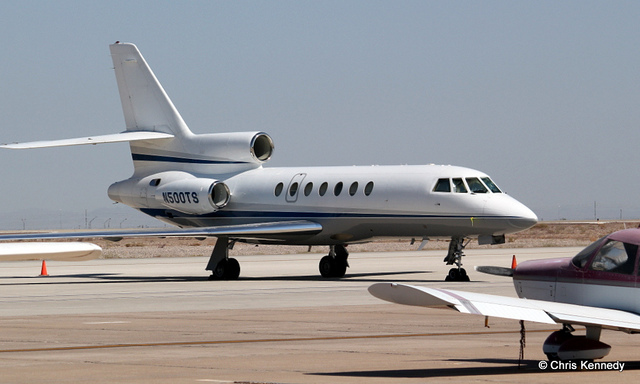 In one of his Periscope shares he mentions that he doesn’t like the Falcon 50 as much as the Cessna. I’m guessing when the time comes to trade in this plane, we’ll see him back in another Cessna, but perhaps one that’s a little bigger than the last. In August 2015, Indy Car driver Justin Wilson was seriously injured during a race at Pocono (Story at USA Today Sports). The accident left Wilson in a coma with a head injury in serious condition. Tony didn’t hesitate to do what he could to help. He donated his plane to Wilson’s family so they could get to Pocono and be with Justin at the hospital. (Story on SBNation). 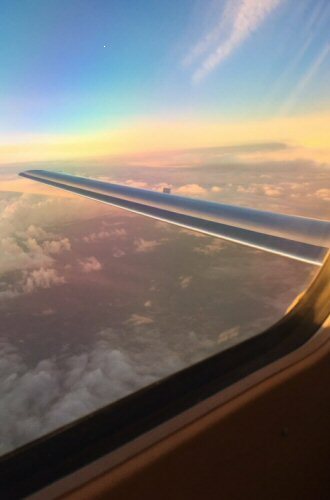 Now thanks to the incredible generosity of @TonyStewart I’m in the air towards the @KnoxvilleNats!! 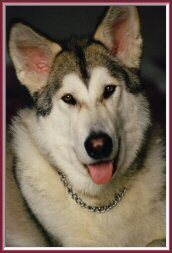 ©2016 Springwolf, D.D., Ph.D., Springwolf’s Creations. All Rights Reserved. Awesome stories about one of our greatest drivers ever. Love the house and wilderness, I too live on acerage and would not trade for anything. I love the fact i can fish and ride horses in one spot.